When the family that owned the Clifton Hill Hotel decided to move it from being an Irish pub with TAB to inner-city brewpub, we doubt they envisaged it would lead to the development of a sour beer program. 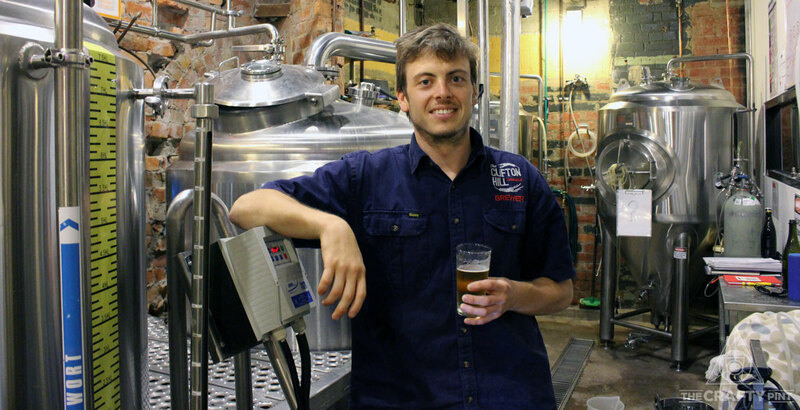 We caught up with the brewer that started taking it in that direction. Each year, we assemble panels of experts around the country to come up with lists of the best new releases to come out of Australian breweries in the previous 12 months. 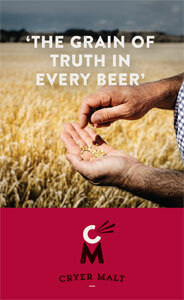 This year, we kick off in Victoria, home to the most brewing companies in the land. Perhaps nothing should surprise in the contemporary beer world, yet the rise of gose is still an unexpected development. We chat to a couple of gose brewers and also look back into the history of the style in Germany. Sailors Grave is a brewery breathing fresh life into the historic former butter factory in Orbost. Its core range includes a gose featuring locally harvested seaweed and its beers will start hitting Melbourne this month.